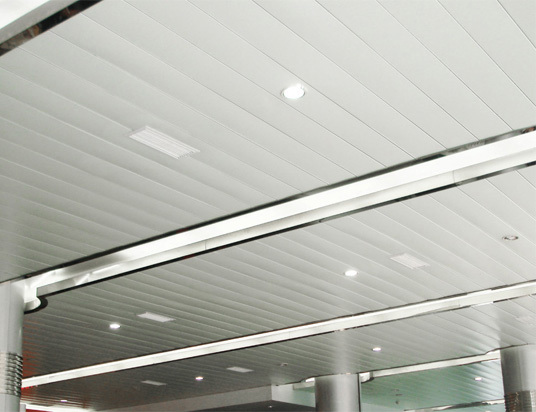 Suspended ceilings can be found in office, administrative buildings or exhibition halls, airports or service stations. * The front side is applied with Polyester paint which is stove-enamelled in the coil coating process. 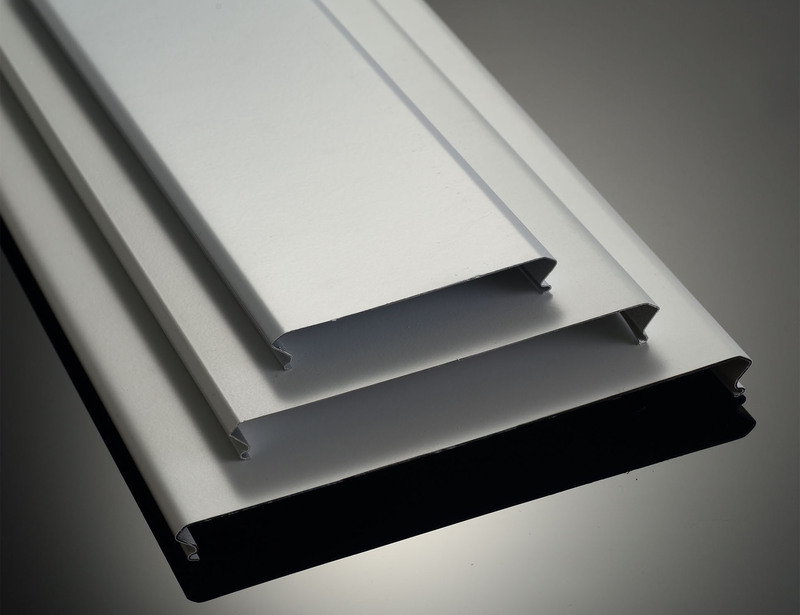 * If required, the front side can be supplied with removable protective film. * Thickness of paint 20um. 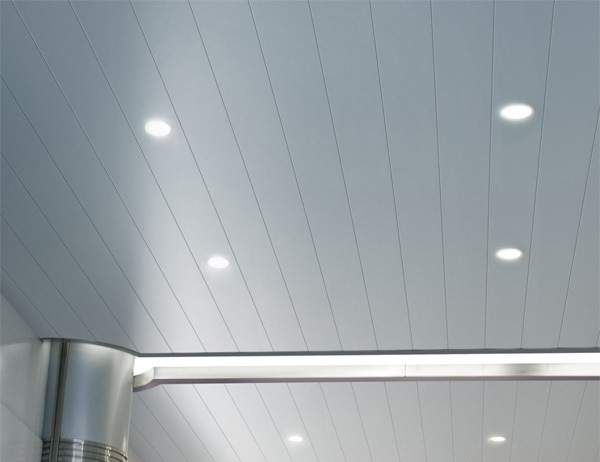 The blue tint transparent lacquer is applied with thickness of 5um.